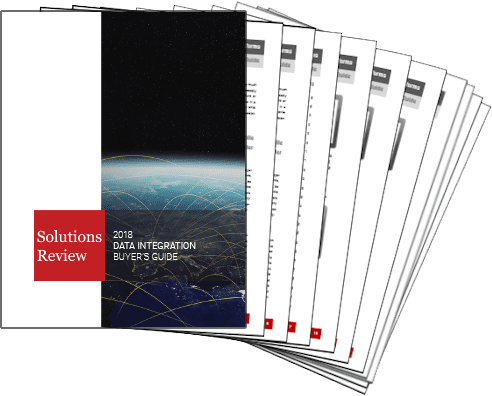 The Data Integration market has evolved in recent years to offer much more than just traditional ETL, though according to professionals in the field, they remain vitally important to data warehouse environments. More modern offerings have expanded to include compatibility for Big Data as the volume and variety of data is certainly on the rise. Gartner believes that cloud integration tools are the next step, and that the majority of organizations who currently deploy legacy solutions will change over in the near future. 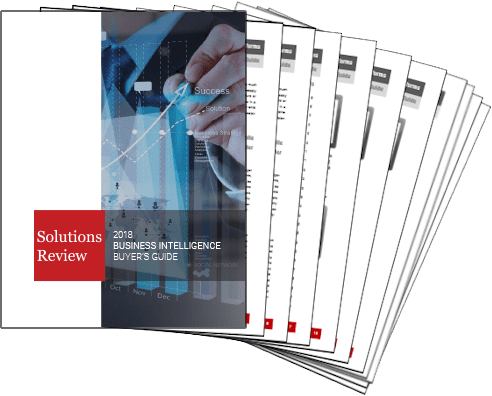 How companies react to data volumes in the future is a discussion for another post, but Data Integration remains vital to modern digital business strategy. MIOsoft’s MIOvantage software provides extreme flexibility that maximizes its utility in virtually any situation. For businesses seeking a high-productivity data integration tool, MIOvantage includes essential capabilities: its graphical user interfaces allow technical and business teams to collaborate effectively, its beyond-match-and-merge technology allows unparalleled discovery of relationships within and between data, and its high-performance architecture can facilitate integrations at any scale and speed. Stone Bond Technologies’ Enterprise Enabler is a highly scalable, single platform for configuring, testing, deploying, and monitoring Data Integration for a point solution or throughout the enterprise. With Enterprise Enabler, combine data live from multiple sources and query the virtual data model for Data Virtualization, or use it to avoid staging data for ETL. MuleSoft was founded in 2006 and offers both on-premise integration as well as iPaaS functionality, some of which is open source. 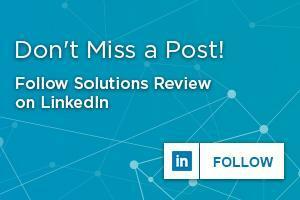 MuleSoft currently has over 900 customers. The company’s flagship solution is its Anypoint Platform, which includes support for service-oriented architecture, SaaS integration, and API management. MuleSoft has a growing collection of capabilities, adapters and endpoints, showing that it has the ability to extend beyond traditional cloud integration functionality. Celigo’s mission is to enable best-of-breed applications to work together as one, and they cater to mid-sized organizations for ease of use and rapid integration. Celigo recently secured their first round of investment funding since being founded in 2006. 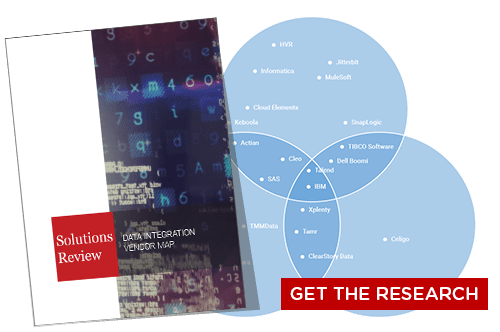 Celigo’s newest product, Integrator.io, allows users to address multiple ecosystems, such as Salesforce, while remaining flexible, open, and partner-oriented. Integrator i.o features a marketplace loaded with pre-built integrations, a data loader that works across cloud applications, an an ecosystem for system integrators, developers, and users to share custom integrations. Youredi is a global provider of cloud-based cloud integration tools built on Microsoft Azure. The company’s solution primarily focuses on cloud services integration, B2B and on-premise application integration, and allows users to expose services to others inside the platform. The company’s main focus is in logistics, supply chain, and financial transaction integration. However, Youredi has recently added analytics for business activity monitoring to sit alongside its iPaaS tool. Youredi enables its customers to easily and cost-effectively bring data to the right place and at the right time, so they can easily transact with business partners, gain end to end visibility throughout the value chain. 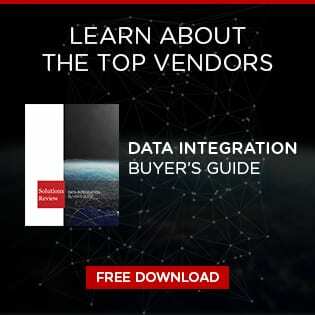 Click here for even more of the top Data Integration vendors to track in the year ahead.